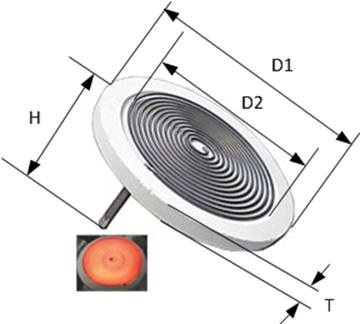 MHI MC-GAXP-130-V Spiral Microheater For Vertical or Upside-down use Use. 1200-1250C (OD=2″) Maximum temperature of element in vertical configuration. ** Power reported under free radiating/ no-load condition with heater resting on provided ceramic plate. Connectors comprise of One set of appropriately rated connecting clips and 5 to 8″ braided wire. Note that the maximum current/power will be different (lower) if covered. Please do not exceed limits of current, voltage or element temperature. Feedback controls namely BPAN-O-PLUS and Transformer. For customers who do not have a 120V wall supply, a 220V to 120V transformer will be added at no extra cost. Only the BPAN-O-PLUS 120T (120V) option should be chosen when a single 2″ unit is used. MHI will confirm the order with the correct panel so there is no need to be concerned if a wrong panel is chosen during the order. For more information on the BPAN-O-PLUS controller please click to the Power and Temperature Control Panel Pages. Alumina ceramic is rated to 1800C. In the diagram in the specifications tab D1 and D2 are separated by 0.1″ T is 0.25″ and H is 2.5″. D1 is the OD. For obtaining maximum temperature MHI controls are highly recommended. 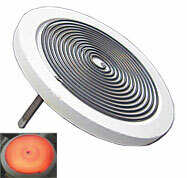 Large diameter GAXP® microheaters could develop some springiness from induced magnetic forces. Potting in ceramic paste is allowed as long as care is taken to factor-in the loss of any thermocouple response in the measured temperature. Note element temperature will be higher and maximum element temperature should not be exceeded. In the free radiation mode the power can be maximized. The objective of the use for free radiating devices is to maximize the radiative POWER transfer from the heating elements. 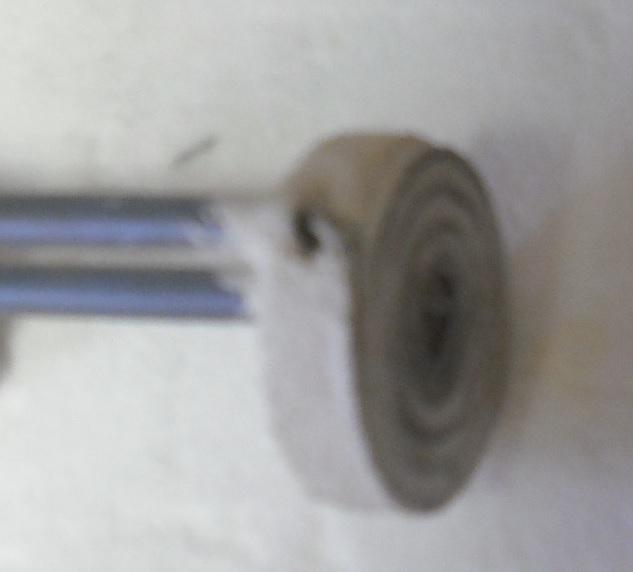 If the heating element is covered with insulation, the objective of the user changes to obtain a certain temperature inside the insulated region. 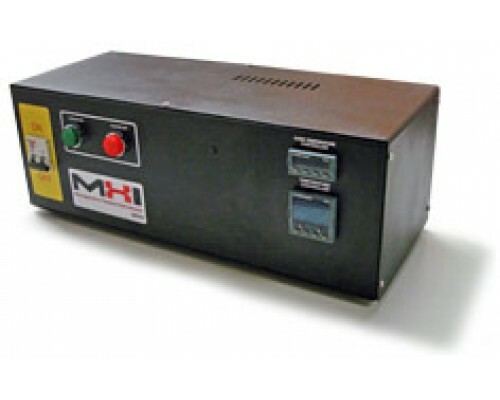 The control of temperature inside a chamber, or power maximization in a free radiating mode can be made with MHI temperature and/or power controllers. When covered the power and current will be lower and the element temperature can be exceeded quickly if not monitored and controlled. For either objective, one cannot exceed the rated temperature or maximum current of the heating element. Power output will be lower in enclosed radiation mode with a temperature control feature as opposed to or in addition to the power control.